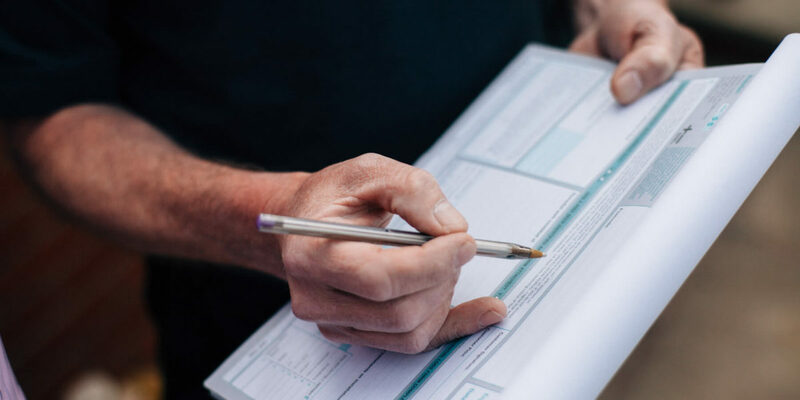 Put simply, a boiler warranty is a commitment from the boiler’s manufacturer to repair or replace your boiler in the event of a fault, so long as you have an annual service. This length of this commitment will vary according to the make and model of the boiler and the installer’s accreditations: a basic boiler supplied and fitted by an unaccredited installer may only carry a 2 year warranty, whereas a more premium boiler installed by a manufacturer-approved installer such as Rightio, could carry a 5, 7 or even 10 year warranty. When we install your boiler, we’ll help set up and validate the manufacturer’s warranty so that you can get the very most from your new investment. To keep your manufacturer’s warranty valid, you will need an annual service to be carried out by an approved maintenance company such as Rightio. Our Service+ package not only covers you for a comprehensive annual service, but also takes care of any potential plumbing, central heating and drainage issues that fall outside of your warranty. Customer satisfaction, safety and peace of mind is at the heart of what we do. With a Rightio engineer you’re in the best possible hands, and can rest assured that your new boiler will be installed with the skills and know-how only a Rightio engineer can guarantee. You can always rely on Rightio to do thing right. Under the Governments ECO Scheme in 2017, qualifying home owners and private tenants could have their old in-efficient boilers replaced completely free of charge, or heavily subsidised. 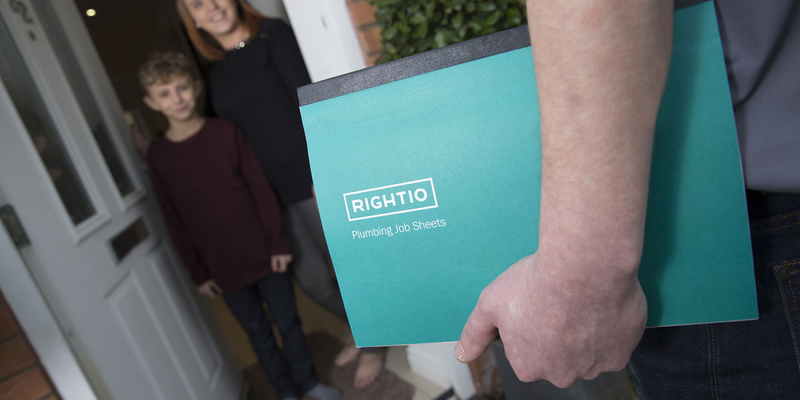 If you qualify, Rightio’s local certified engineers will install your new boiler, giving you peace of mind that your new boiler has been installed and set up correctly.